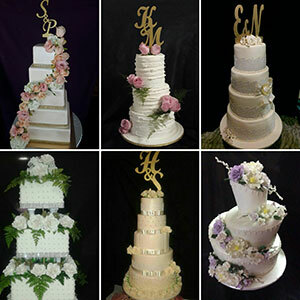 Stunning wedding cakes, each uniquely hand-crafted to your theme and personal taste. Let’s make your day magical! 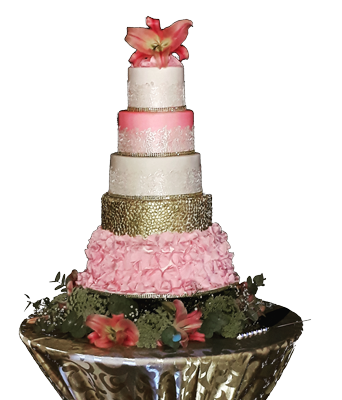 We offer a range of Decorative Cake Services to suit your needs. Take a look. 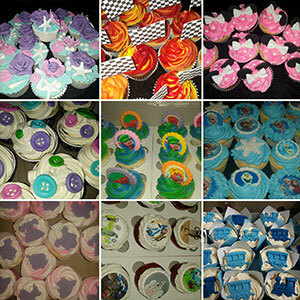 We offer a range of Cake Baking and Icing Classes to suit your needs. Take a look. Looking for inspiration? 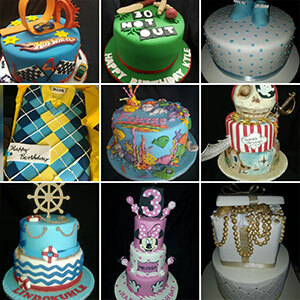 Take a look at our gallery of amazing decorated cakes. 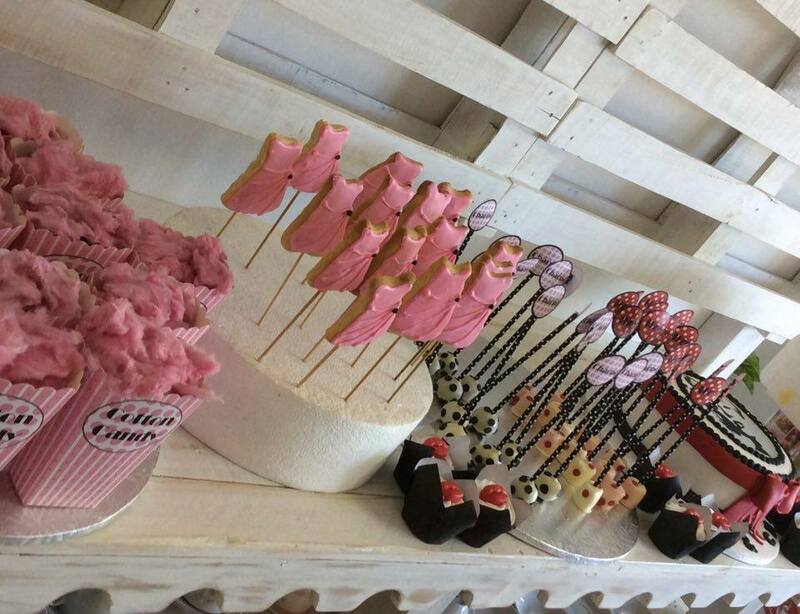 Baked by Nataleen is the brainchild of Cake Wizard Nataleen Vorster, a food lover and entrepreneurial businesswoman. She first brought her culinary skills to Pioneer museum’s Boeremarket on an early winter morning in 2009 where she was encouraged to make her hobby a career. 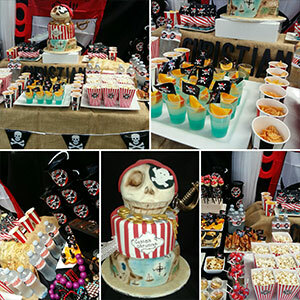 After completing a course with Deon the Cake Genie and fast forward to 2017, Nataleen has expanded her reach not only to markets, but to supplying home industries and franchises whilst running her very own store. Chef Nataleen runs the kitchen at Baked By Nataleen. 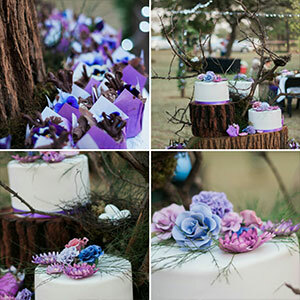 With over a decade of experience in the baking industry, she uses her pride and knowledge in all her work to provide her clients with the best pastries ever. Want special offers delivered to your inbox?